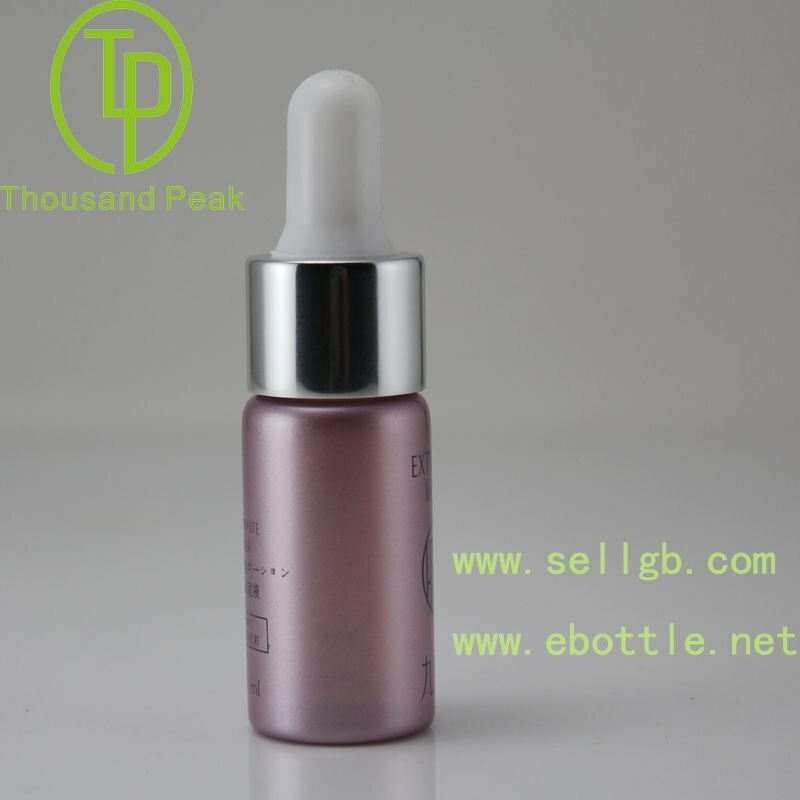 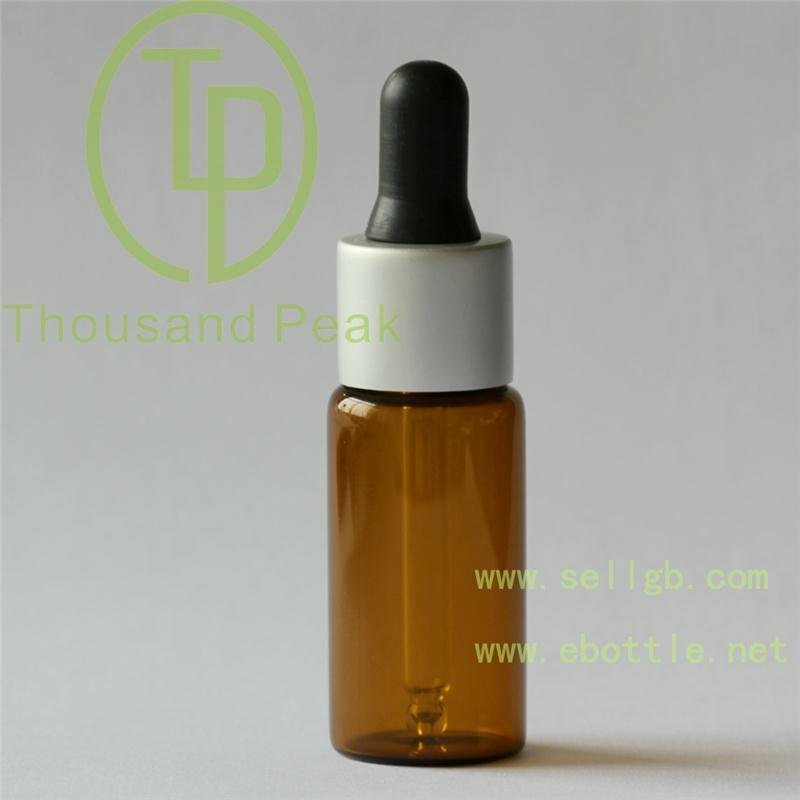 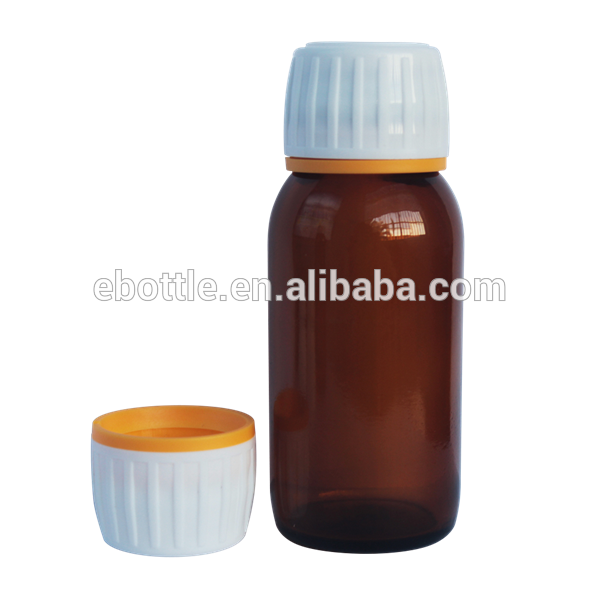 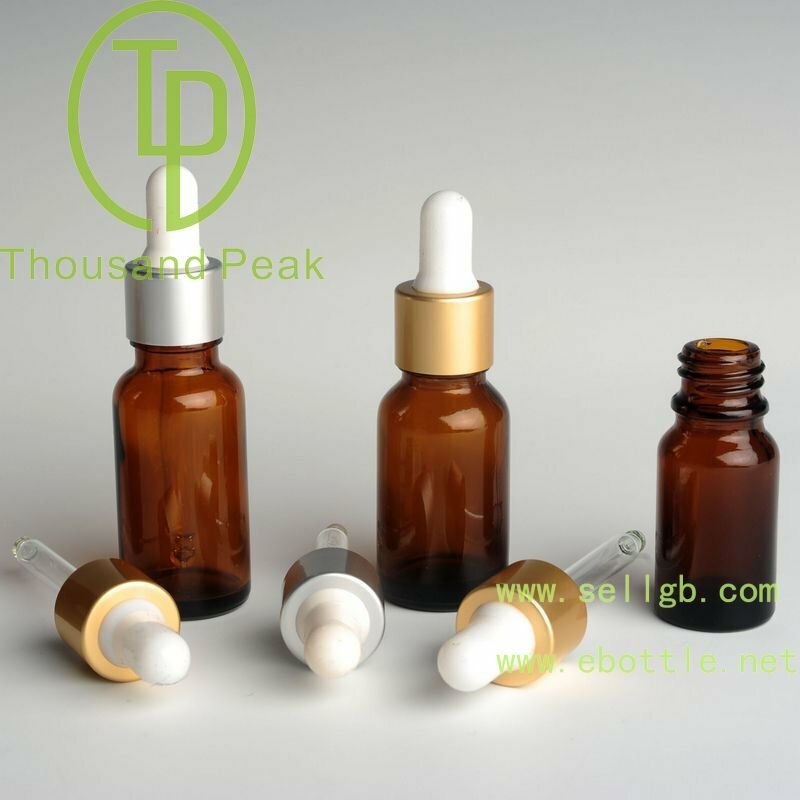 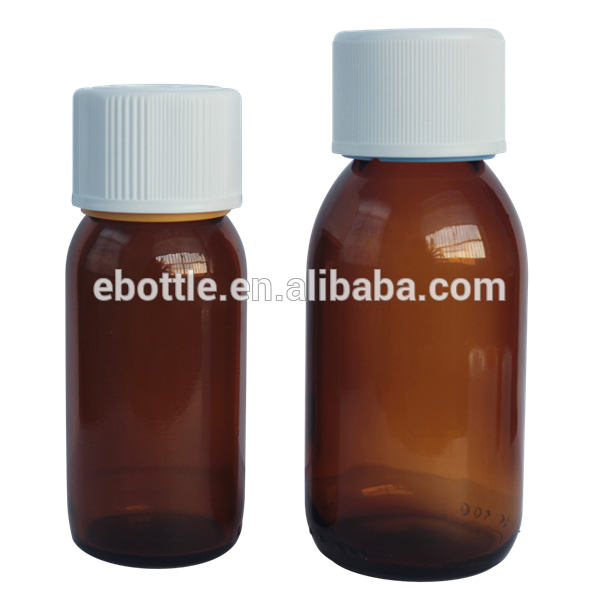 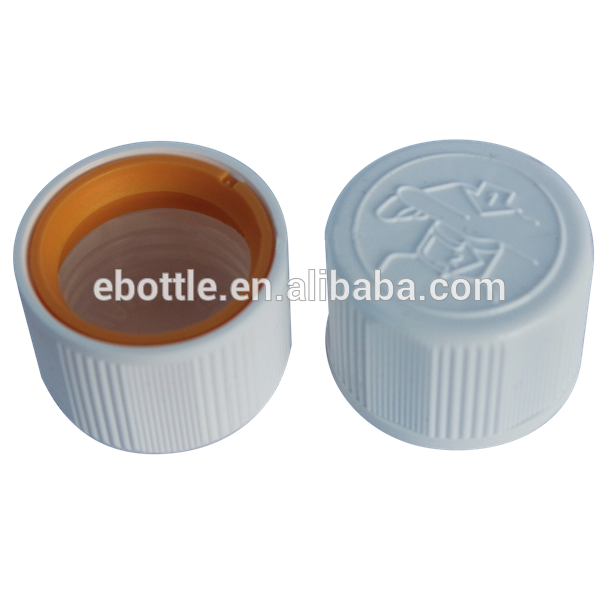 28MM (28/410) Two colors CRC CHILD RESISTANT Tamper evident CAPS for Medical Bottle - Buy Linan Thousand Peak Glass Bottle Co., 28MM (28/410) Two colors CRC CHILD RESISTANT Tamper evident CAPS for Medical Bottle, High Quality 28/410 caps Product on Linan Thousand Peak Glass Bottle CO.,LTD. 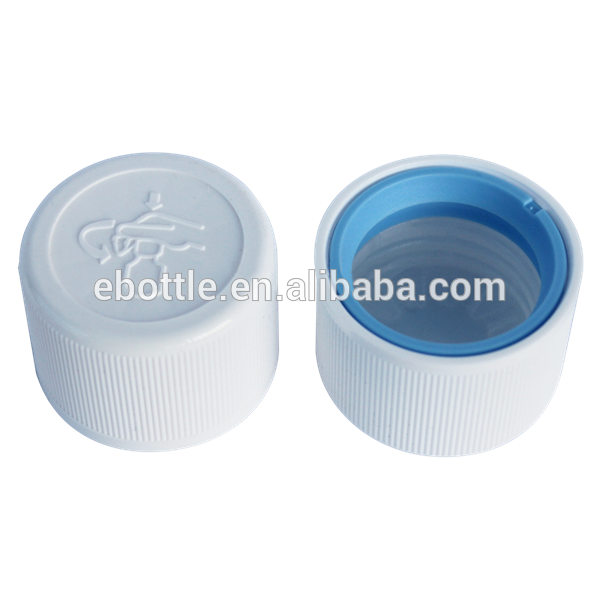 28-410 neck finish, 28mm diameter, 410 thread finish, Polypropylene (PP) - Our white child-resistant safety Tamper evident caps (CRC) are great for protecting children from potentially harmful or hazardous materials and creating a tamper evident seal to your bottle. 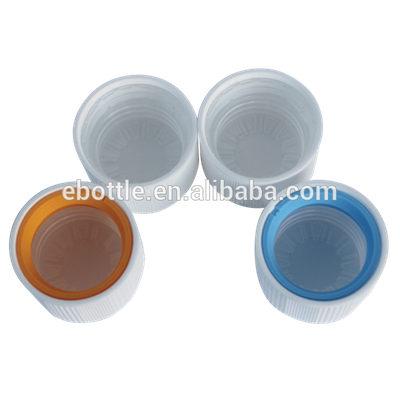 The Pressure Seal Liner is a foam liner that has an adhesive side designed to stick on the opening of the container. 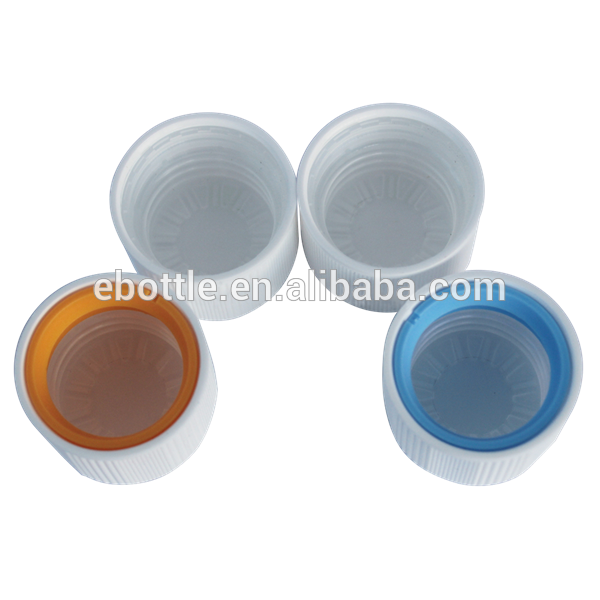 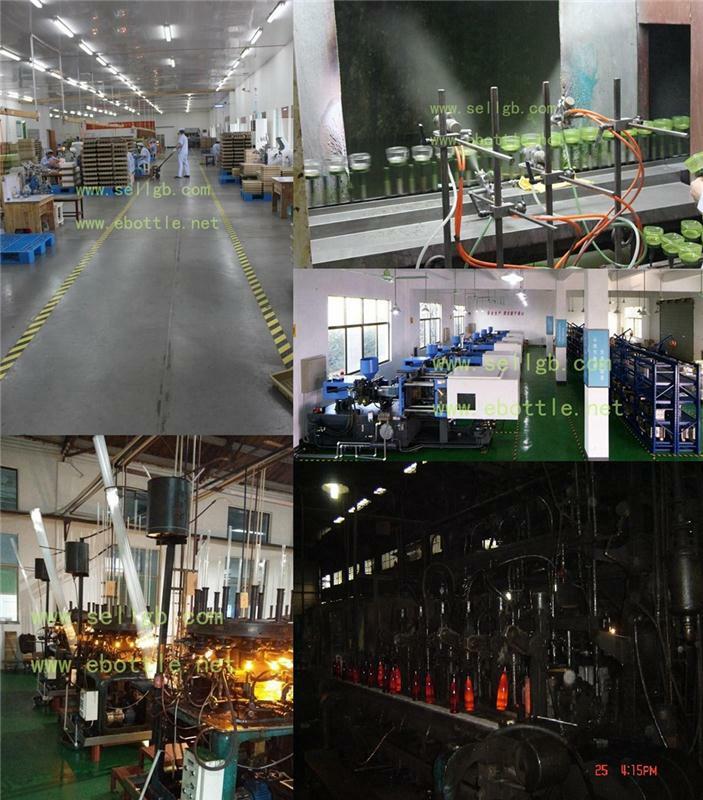 A “seal” is accomplished with the normal closing of the container, without any special type of equipment. 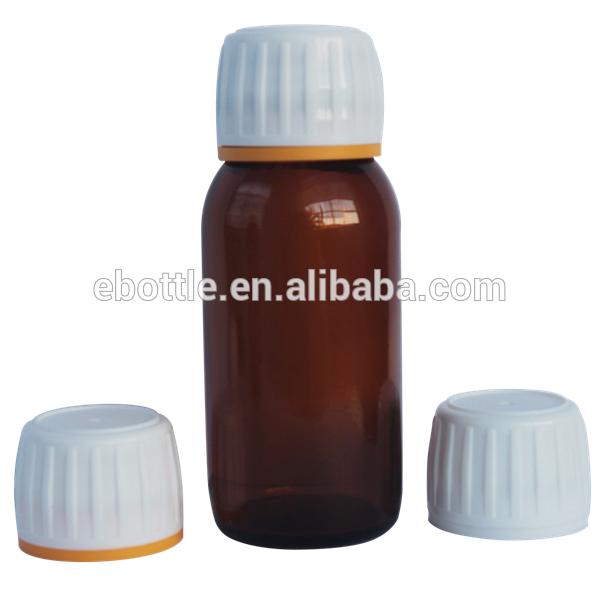 It adheres to either glass or plastic bottles when applied and sticks to the bottle when the cap is removed. 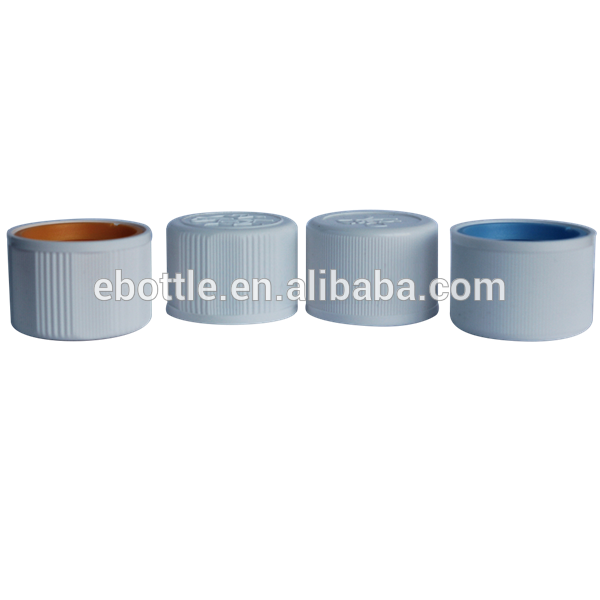 This liner is designed for powder or dry products.